Kawasaki disease is an illness that affects mostly infants and young children under the age of five. Children over the age of eight are rarely affected. It's also known as Kawasaki syndrome or mucocutaneous lymph node syndrome. Kawasaki disease is a leading cause of heart disease in children in the United States today. The disease occurs more often among boys (over 60 percent of cases) and among those of Asian ancestry. Kawasaki disease is a rare childhood autoimmune disease in which large and small arteries become inflamed. Over 4,000 cases of Kawasaki Disease are diagnosed annually in the United States or about 15 out of 100,000 children under the age of five. When treated for Kawasaki disease, most affected children recover completely. Does Carpet Cleaning Cause Kawasaki Disease? In 1982, the renowned medical journal, Lancet, published a case study of a Denver, Colorado outbreak suggesting a possible link between the onset of Kawasaki disease and carpet cleaning. The study found that of 23 cases of Kawasaki disease diagnosed, the disease began in 11 of them (48%) within 45 days of carpet cleaning, and the parents of 10 of those children reported that the children had been on the carpets within two hours after the cleaning was completed. 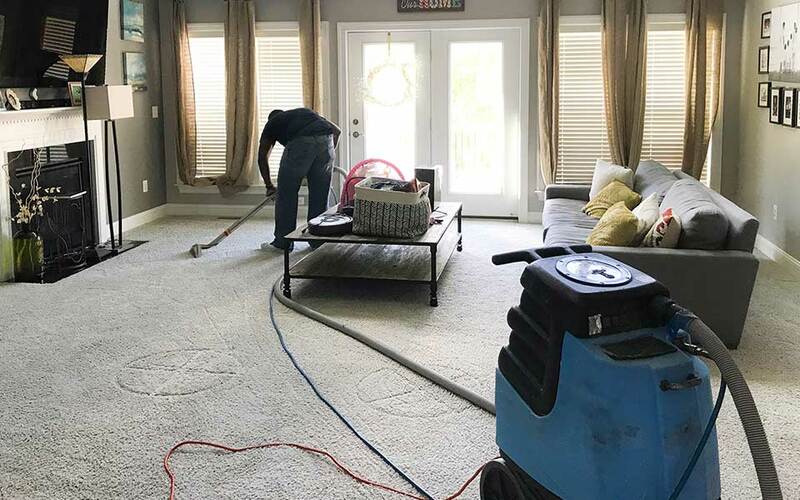 In contrast, within the control group of families in the neighborhood and community without the disease, only 11% had had their carpets cleaned within the previous 30 days. Nevertheless, there is no scientific evidence that carpet cleaning causes Kawasaki disease. Researchers believe that it is more likely to come from a virus or bacteria. It is not contagious. Since other children in the family rarely develop the disease, it is less likely that it is the direct result of exposure to something in the home environment. For parents concerned about their children's exposure to chemicals in the home, you do not need to give up on carpet cleaning. Steam alone is a very effective carpet cleaner, and the cleaning solutions today are used at high dilution. 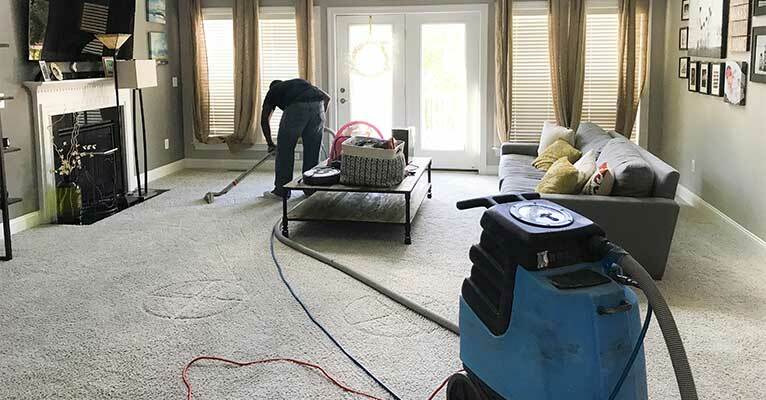 Professional carpet cleaners know how to rinse and extract the cleaning solutions from the carpet to ensure fast drying and little or no residue. We recommend that children should not be in the area being cleaned during the cleaning or for the next four hours. Increased ventilation in the area will make the carpet dry more quickly and help remove any contaminants in the air.